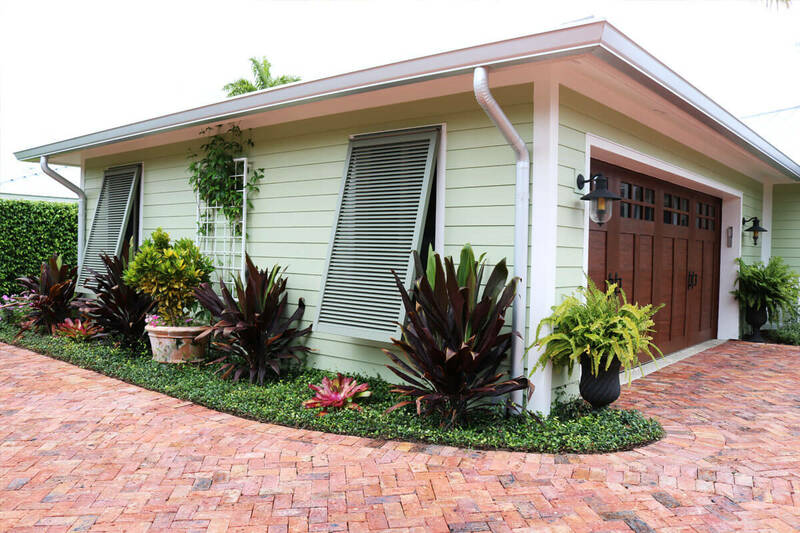 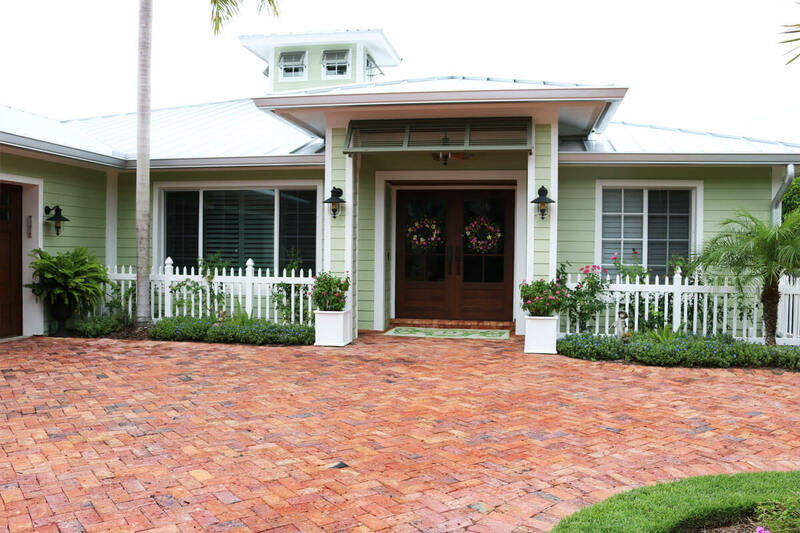 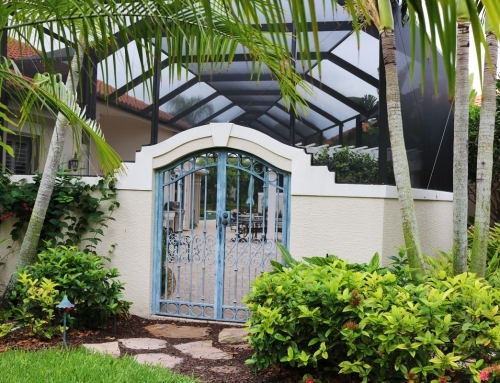 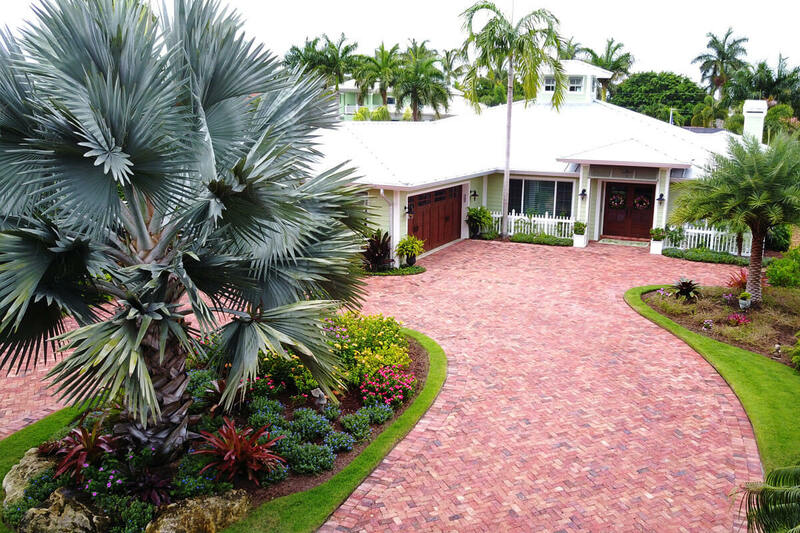 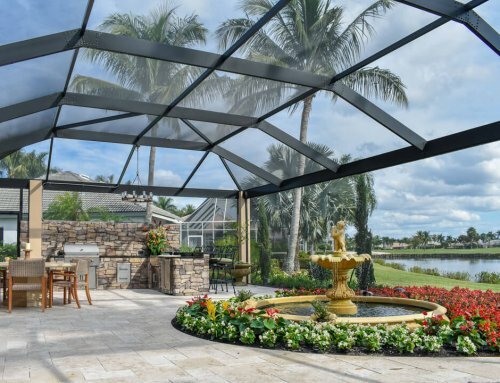 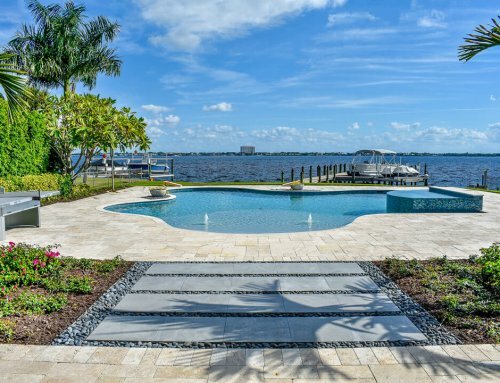 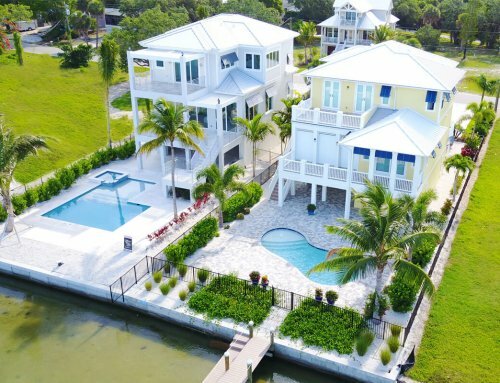 This landscape redo was completed in the Royal Harbor neighborhood of Naples, FL. 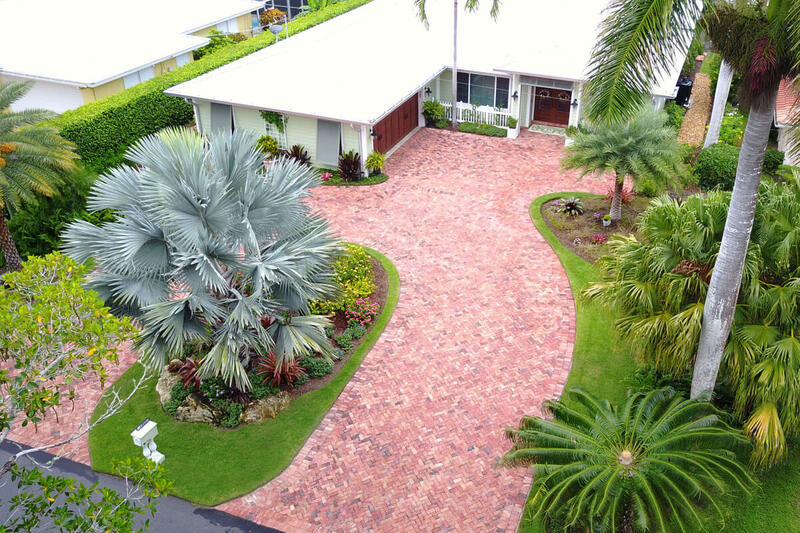 We were given the opportunity to completely redesign this customers landscaping & driveway, as well as incorporate some outdoor lighting. 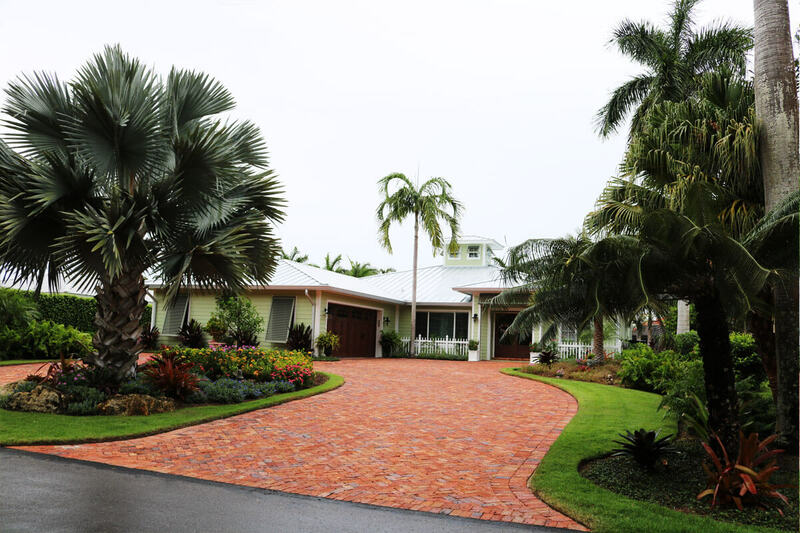 They requested a tropical key west cottage feel and we did not disappoint! 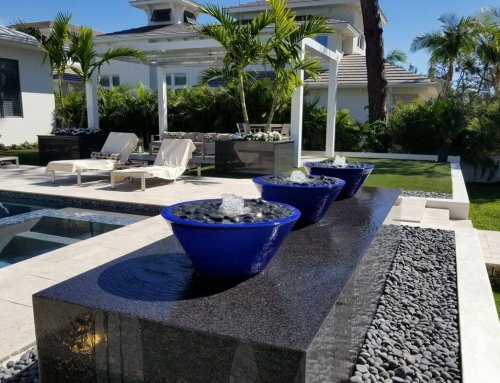 This is a great example of the beauty Lombardo’s designers can create, our expert designers listen to our customers request and bring them to life!